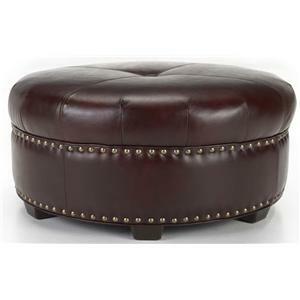 This classy cocktail ottoman will be a unique comfortable accent in your home. 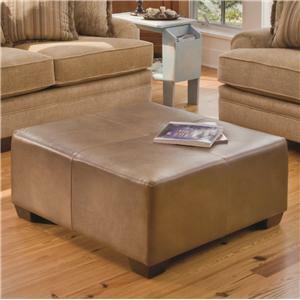 In lieu of a cocktail or coffee table, a warm upholstered ottoman can do the job of holding decorative objects, coffee table books, or glasses. 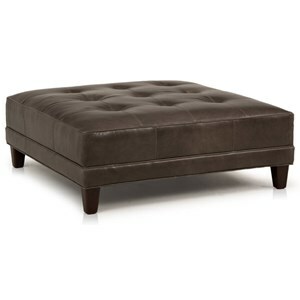 This lovely ottoman features welt cord trim around a full round cushion and flat bun feet. 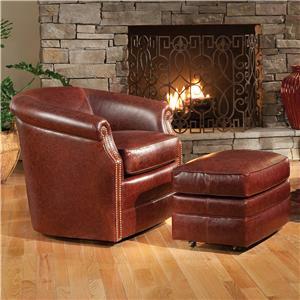 The Accent Chairs and Ottomans SB Round Cocktail Ottoman with Welt Cord by Smith Brothers at Wayside Furniture in the Akron, Cleveland, Canton, Medina, Youngstown, Ohio area. Product availability may vary. Contact us for the most current availability on this product. Add a splash of color and a flurry of style to your home with this versatile selection of accent furniture. 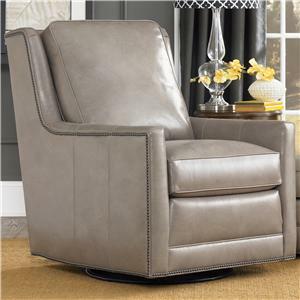 Featuring a unique assortment of stationary chairs and ottomans, this collection is perfect for accessorizing your living room or entertainment area with extra comfort and eye-catching design. Just what you need to spice up any setting, each item in this collection is generously upholstered and artistically tailored to meet all your style and quality needs. With a wide-variety of shapes, sizes, and designs to choose from, you are sure to find a look and feel that is right for you with this one-of-a-kind accent collection. 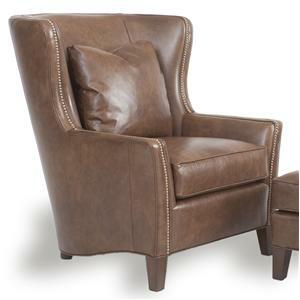 The Accent Chairs and Ottomans SB collection is a great option if you are looking for furniture in the Akron, Cleveland, Canton, Medina, Youngstown, Ohio area. 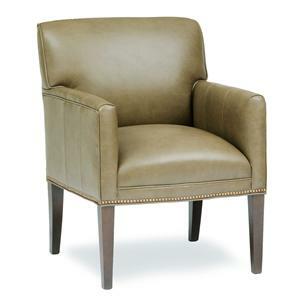 Browse other items in the Accent Chairs and Ottomans SB collection from Wayside Furniture in the Akron, Cleveland, Canton, Medina, Youngstown, Ohio area.